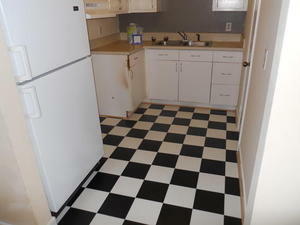 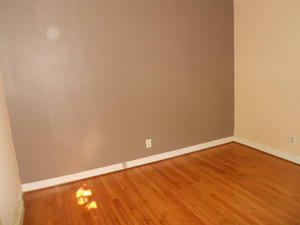 Apartment Description: Cute one bedroom apartment with hardwood flooring and check board flooring in the kitchen. 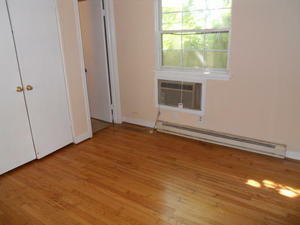 Great price at only $805 including water, sewer, trash, & ample parking. 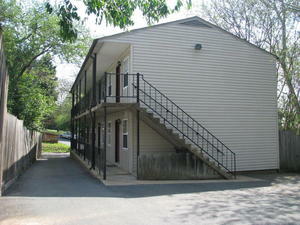 Located in the Belmont neighborhood. 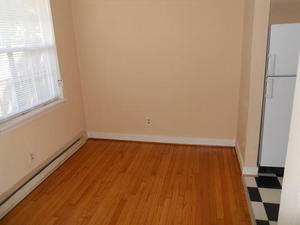 Available for showings now!